We’re committed to making navigating and purchasing from our site as easy as possible. The Delmonte Market promotes, distributes, and supports goods and services offered by a collective of independent, hard working, passionate, and talented artisans. We carefully select our inventory based on very high standards – some of which include: product durability, craftsmanship, and a proven exceptional commitment to service and support by each of the individuals and small businesses we represent. 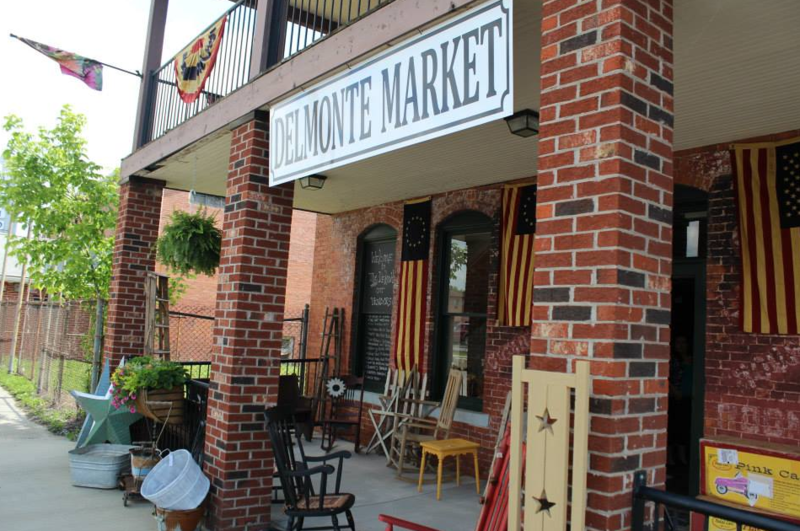 However, due to our position as a ‘market’ for an ever-growing collective of individually owned and operated small businesses, The Delmonte Market does not accept liability for any issues pertaining to the assumed functionality, quality, or flaw(s) inherent to the products sold through our retail venue. The Delmonte Market is pleased to represent artisans by providing the retail and promotional services associated the artisans’ work, so that they may develop their trade skills. We operate under a mutual/implied agreement with our vendors that they assume the responsibility to service/support/resolve any claims associated with their product(s), if they can not be directly resolved by The Delmonte Market directly. Please take a few minutes to review our return policy.